Dori Pomerantz Saypol started Total Party in 2002 with a focus on decorating. 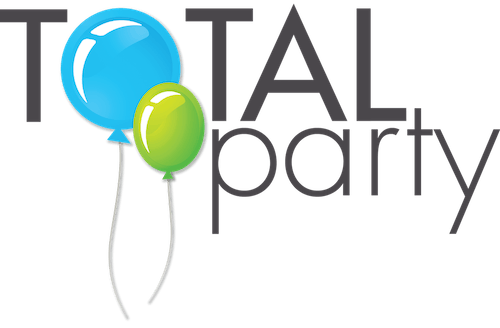 As time went on Dori has expanded Total Party LLC into so much more! From invitations, custom centerpieces, unique balloons, candle lighting boards, ceiling treatments all the way to life-size balloon sculptures! With her eye for detail she will take your vision and bring it to life for your event. With her organization skills she will track every element of the event down to each critical detail. Dori received her Project Management Certification in 2000 while in the Telecommunications field.  In 2001, Dori followed her passion for Party Planning and started Total Party. After a lot of training and hands-on experience, she became a Certified Balloon Artist in 2009. 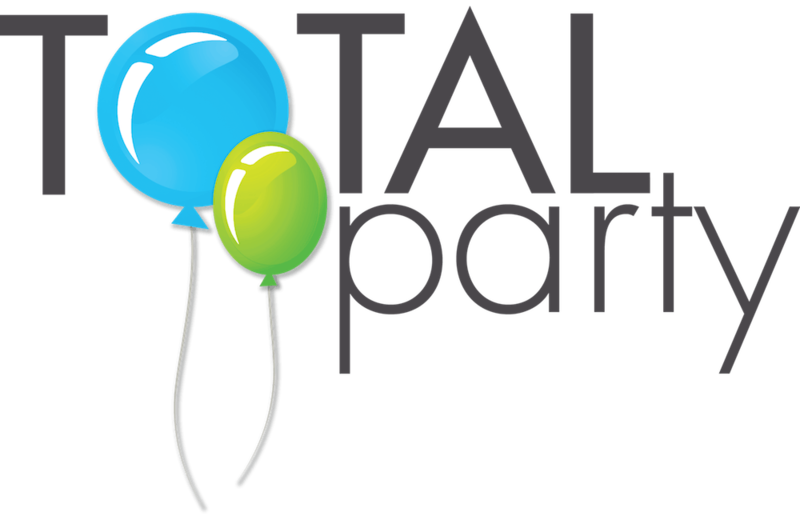 Currently, Dori is the President of the New Jersey Qualatex Balloon Network. 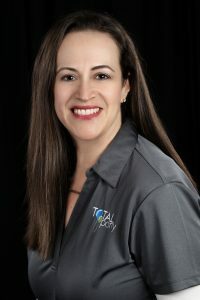 She makes time to attend local balloon classes and travels around the country attending conventions to stay on top of the newest balloon ideas & techniques.  Additionally, Dori is currently president of the New Jersey chapter of the Qualatex Balloon Network. She is also active in the event industry where planners, decorators, caterers, venues, photographers and suppliers all network with each other. This allows Dori to form an amazing team of vendors to make your event spectacular.